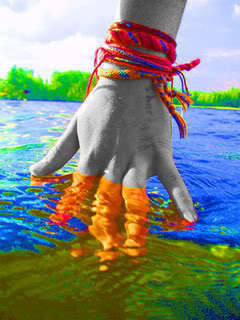 Colorful Images ♥. Colorful pictures founded at my Gallery! These pictures are amazing,full of color,joy and happiness.Enjoy!. Wallpaper and background images in the Maria&Jєnn♥ club tagged: ♥ random colorful realsunshine gallery joy happiness amazing pictures. ♥The colors are just great.